Kicking Off 2019 with the Super Bowl, Soul Bowl, & More! 2019 is here and we have been celebrating since January 1st! We have several special events happening this winter and we wanted to give you the scoop. Whether you want somewhere new and fun to watch the big game or it’s your turn to plan date night, we have something for you. Soul Bowl (third Sunday of each month): Meet fellow parishioners, listen to inspirational music and get three hours of unlimited bowling. 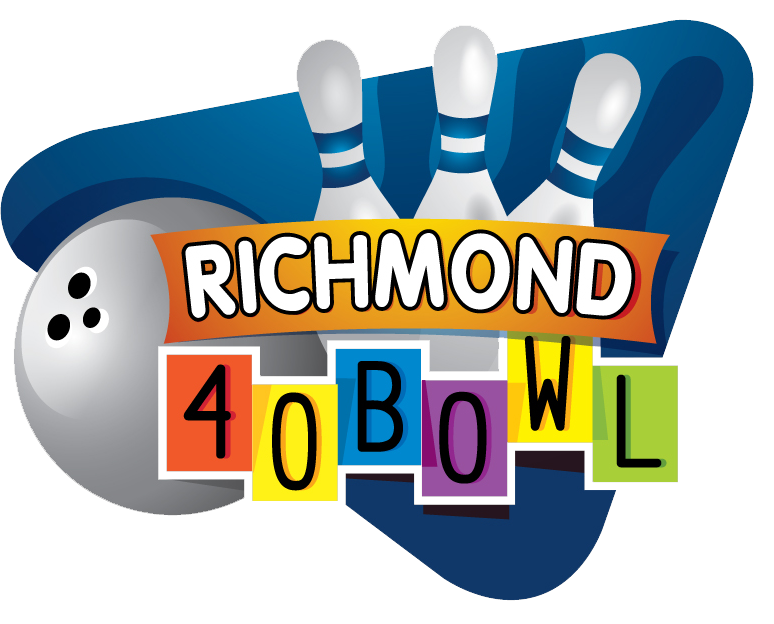 Richmond 40 Bowl (Feb 3rd): Come join us for the Super Bowl! We’ll be streaming the game and offering great deals on bowling and pitchers. Totally Awesome 80’s Bowling Party (Feb 16th): Costume party with your favorite 80’s music videos streaming on all televisions. Plus themed cocktails! Fresh Country Fridays (March 15th): Are you ready to toss your hat in the ring at our country themed bowling night? If you wear a cowboy hat, you get a chance to spin the prize wheel. 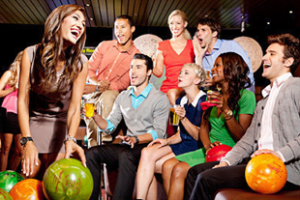 In addition to bowling, we have the 11th Frame Bar and Grill providing amazing cocktails and bar food. If you are looking for a 2019 full of bowling and booze with your best friends, then come down to Richmond 40 Bowl. As you can tell, every night here is a party night.